It's scarf season! And while we've fully established that scarves are year-round accessories, we just get a little more excited about them come fall. Don't you? 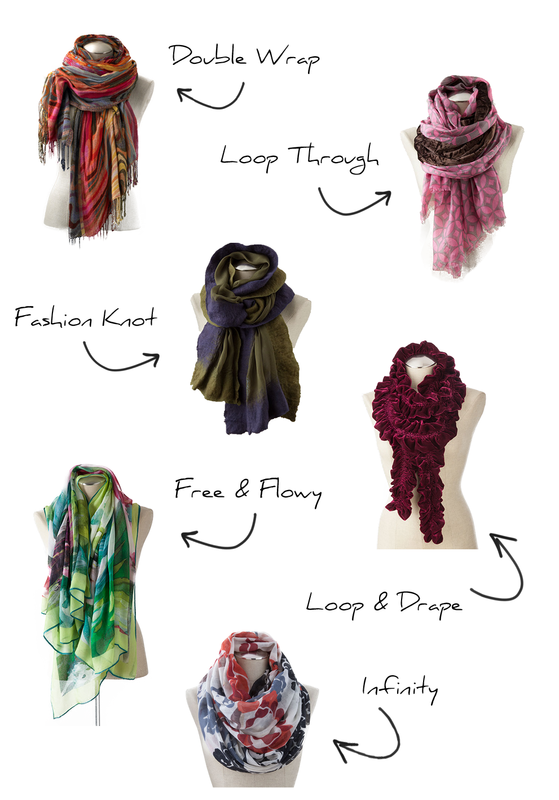 And choosing the right scarf for your outfit is just the tip of the iceberg, because... how are you going to style it? We broke down the most popular looks, but there are so many more. Which is your favorite?